HUGE NEW PRICE REDUCTION!!! OWNER WANTS OFFERS! 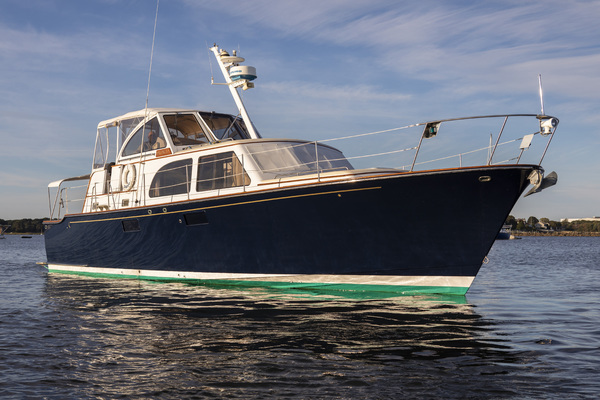 !This spacious and sporty flybridge motor yacht has been maintained to the highest standards by the Marine Engineer owner. It is in excellent mechanical condition and looks like new throughout.A sleek profile framing an aerodynamic exterior and luxury of accommodations inside. The aft deck has lots of space to entertain guests that will never feel crowded with a full wet bar with ice maker without trips down to the galley. The helm station is on the same level as the aft deck and features a height-adjustable seat, which offers line of sight that includes the swim platform. The cockpit panel is high-gloss burl paneling and features all the standard equipment with backlit instrumentation.If you're looking for a near-flawless cruiser, you must make an appointment to see this boat. 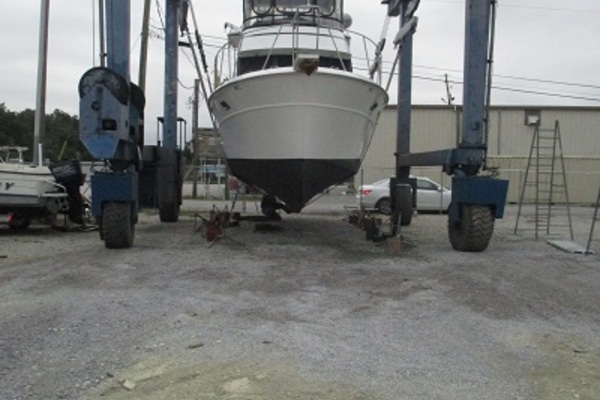 United Yacht Sales New Jersey would love to guide you through a personal showing of this 50' Sea Ray 480 Motor Yacht 2002. This yacht for sale is located in Unknown Singapore and priced at $179,000. For a showing please contact us by filling out the form on this page and we will get back to you shortly!